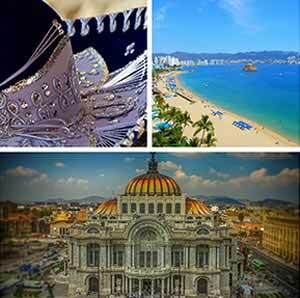 Be amazed of the culture and tradition of Mexico. Like the rest of the modern world, Mexico has undergone a massive transformation. It has populous cities and an advanced technology. The local tourism scene is booming because of its beautiful beaches and historic locations. However, with all these modernizations, the country still practices its cultures and traditions. 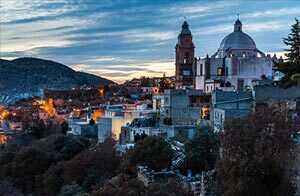 Mexicans are deeply entrenched in religion and religious values. A large percentage of its people practice Roman Catholicism, and the country's patron saint is the Lady of Guadalupe. Mexico is still a secular state, even though almost 90 percent of the population are Roman Catholics. Other religions being practiced in the country are Protestantism, Islam, Mormon, Buddhism, Judaism and many more. and religious values. Get to know why. Religious beliefs play a heavy role in influencing Mexicans as they place a high value on family and on being good to other people. Mexican women are especially held by the standard of "Marianismo" in which they take on traditional gender roles being rooted from the veneration of the Virgin Mary. Latin women in general aspire to be the ideal woman like Mary, mother of Jesus. Their religious devotion has led them to become caring, emotional, feminine, kind, compliant, docile and especially receptive to their husbands, children and family. Their faith in a higher being is almost always the foundation of how they think and interact with people. Mexican people are fiercely proud of their native heritage in music and dancing, which signifies one of the famed Acapulco culture. Passed down from their ancestors, this gave way to the famed folk style of music, including Mariachi, Ranchera, Banda, and Norteno. Like many Latin people, Mexicans have the same fervor for dancing. It's not surprising at all that they have natural rhythms that make them good dancers and singers. Telenovelas and soap operas are extremely popular in Mexico, especially among women. These television series’ show times vary, but they are usually televised in the afternoon, or during dinner time. 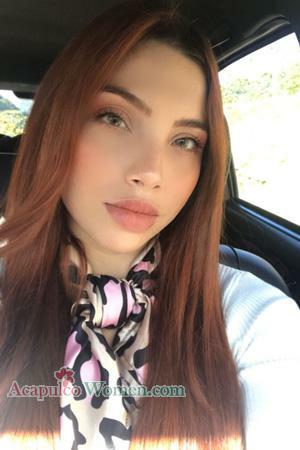 The most popular genres that Mexican women watch are working-class melodramas, teen dramas, mystery/thrillers, historical romances and romantic comedies. Groups of women who are friends with each other are often seen together huddled in someone’s house to watch the shows together. 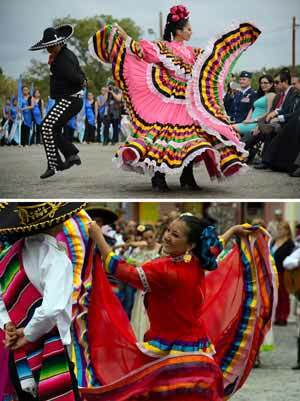 One of the best things to look forward to when visiting Mexico is their fiesta celebration. Mexicans know how to party and they have a lot of holidays, including the famed Dia de los Muertos or the Day of the Dead, Christmas, Lent, Easter, Independence Day, the feast of Our Lady of Guadalupe and many others. Fiestas are usually celebrated with music, food, booze, fireworks and other activities buoyant enough for the culture in Acapulco. Food is always a staple in every gathering, and Mexican women are usually better cooks who are deeply involved in its planning, preparation and cooking. 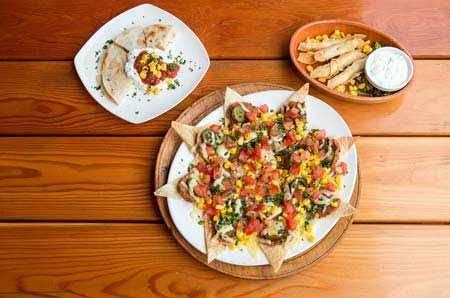 The most well-known Mexican dishes include enchiladas, tamales, burritos and tacos. Good food is best paired with drinks and spirits like the popular horchata and tequila. The best way to experience the food culture in the country is to attend their national holidays and fiestas. Mexican women have a strong and complex bond with their families especially with their mothers. Due to their rich culture and religious beliefs, women, as they grow up, were taught about their place and and the things expected of their genders. They’re good cooks. No fiesta or gathering is complete without food and no good food is made without a dedicated cook in the kitchen---surprisingly, they are usually women. You’ll never go hungry as a guest in a Mexican household. Food is a big part of their national identity, so it is always plentiful because their hospitable ways compel them to never let guests go home hungry. Mexican women are good cooks because it is a tradition in every household; moreover, daughters are taught early in their lives how to make their famed dishes. They’re passionate. Even though these women are submissive and prefer filling out traditional gender roles, they are exquisitely passionate which makes them both a gift and a challenge to their husbands. When it comes to love, they hold nothing back; thus, expect to be truly taken care of by these women. However, when it comes to issues and marital troubles, expect her to be just as thorough. They don’t walk around the issue and expect direct communication from you. This act is great because marriage with a Mexican woman will keep you honest and up your game. are they capable of being your bride! They’re affectionate. Mexican women are affectionate creatures and they’re not shy about it too. Whether just at home or in a public place, they are showy with their adoration and affection that they are comfortable with kissing or hugging anywhere they choose to. Children are especially cuddled and given lots of treats to the point of spoiling them. They’re obsessed with being healthy. Mexican women know all about organic healthy living. They prefer proven home remedies like lemon tea for coughs and colds, herbs for stomach pain, nausea and more. Furthermore, they also know about having a healthy meal plan because they understand that traditional foods can sometimes be too rich if eaten every day. There will be lots of fruits and veggies and hold tacos and enchiladas for special occasions only. They always look and dress well. 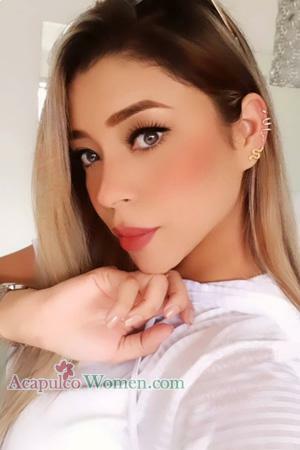 Mexican women know their value and worth as a person; that is why they do what they can to be the best versions of themselves. They understand that men are visual creatures and love coming home to a wife who always looks her best. This is the main reason why they always have perfectly coiffed hair, perfect and appropriate makeup, and spend time planning elegant outfits even if they just stay at home. The Acapulco tradition made way for these women to be well-presented in any occasion they will attend. Meanwhile, the Mexican or Acapulco’s culture trained them to be great partners in any form of affection and love. Take into account the profound culture and tradition in Acapulco, Mexico. Learn their principles and teachings which made them great personals in the country.